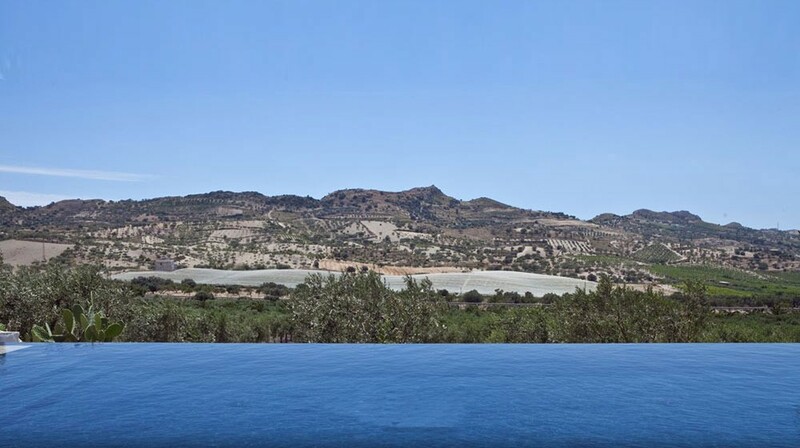 Villa Robazza is located in Palma di Montechiaro, a lush countryside area surrounded by olive trees a few kilometres from Agrigento. 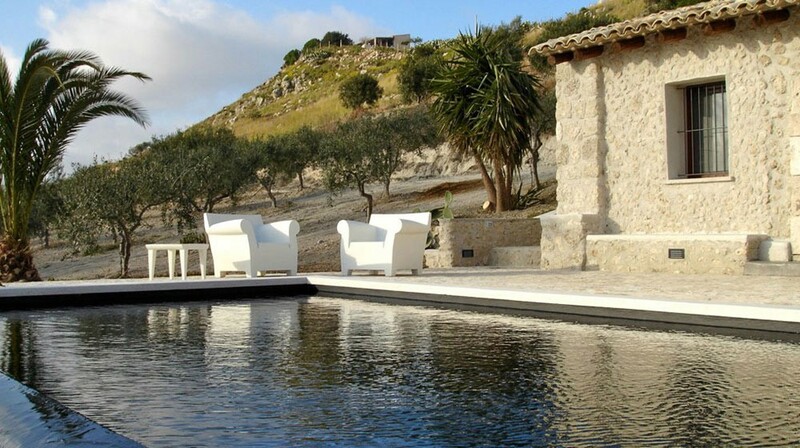 This traditional Sicilian style villa, built in 1637, is part of the Mandranova Resort that is 300 meters distant. 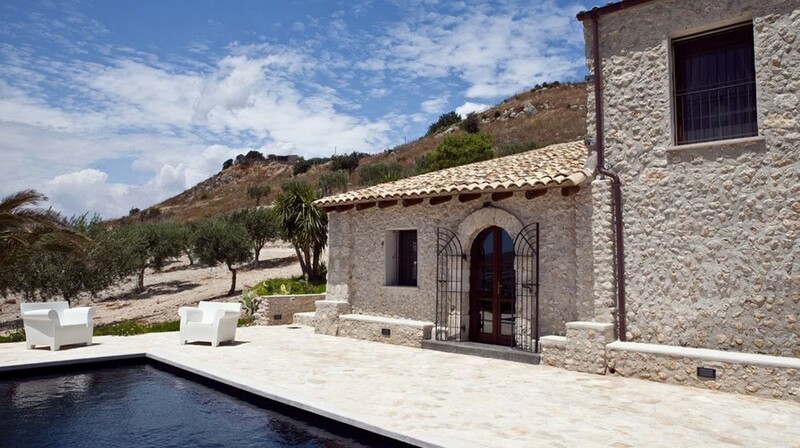 Surrounded by olive groves, with its own private swimming pool, Villa Robazza offers all modern comforts and spacious rooms in which traditional and modern style blend harmoniously. 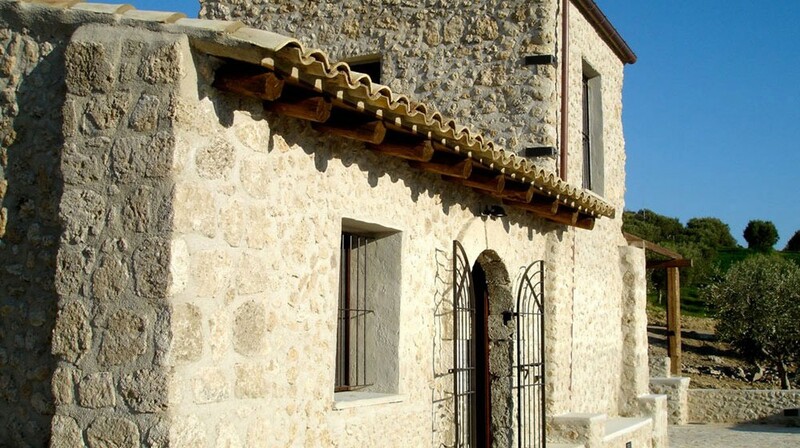 The Villa is a refurbished old mill, built with traditional local materials: gypsum, cement and stone. 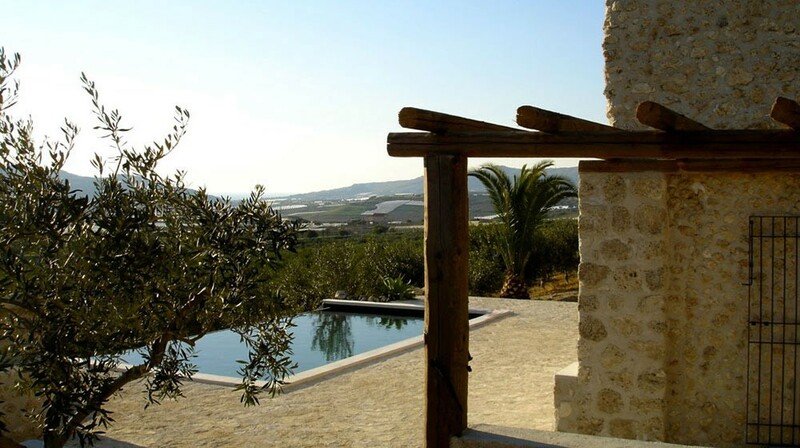 Laid out over two floors, on the ground floor it has two double bedrooms with en-suite bathrooms, air conditioning, a living room and a small kitchen. A third double bedroom is located in the "tower" on the first floor. 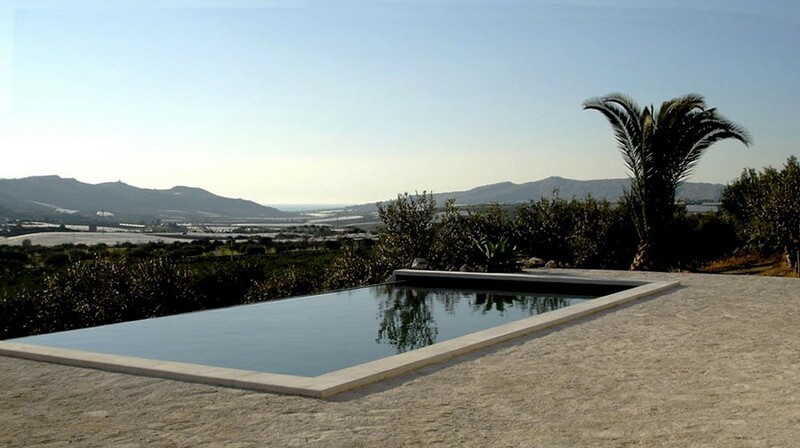 Apart from the swimming pool, the outside areas includes a large panoramic terrace equipped for guests who enjoy eating ‘al fresco’ and a barbecue area. 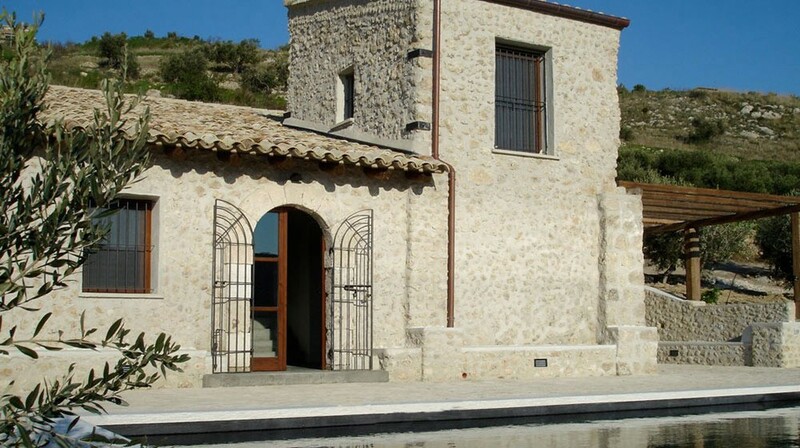 Villa Robazza has TV, an electric hob, a small electric oven, fridge and dishwasher. 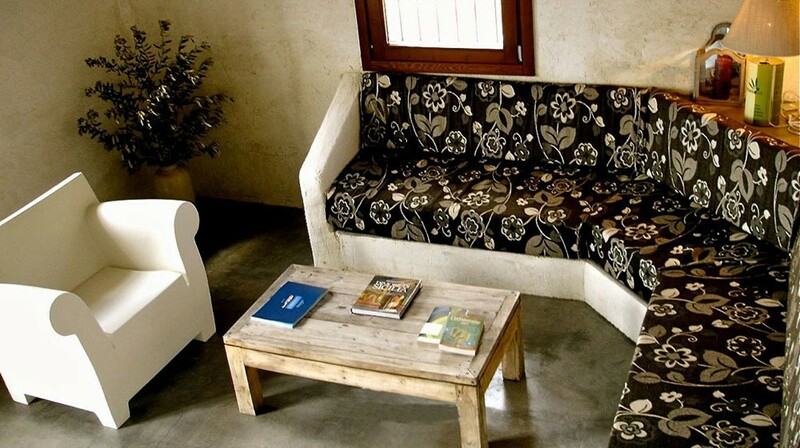 Room services: bed linen, swimming pool and beach towels, hair dryer. 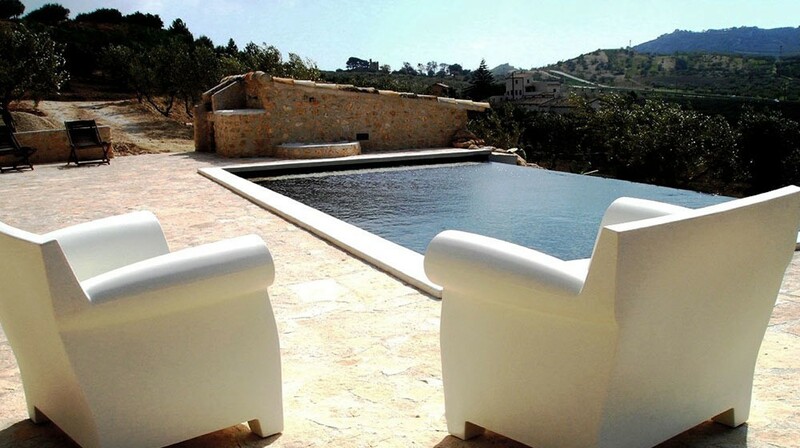 The swimming pool is available only from 4 April until 17 October. 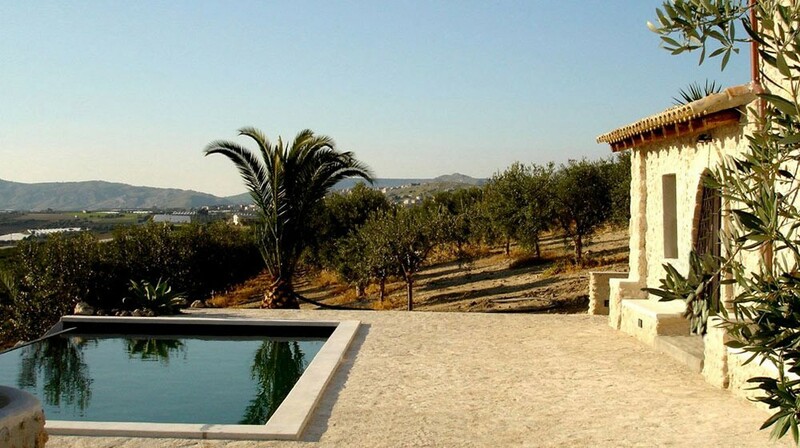 The Villa is available as self-catering accommodation with use of the kitchen on a weekly basis - from Saturday to Saturday. 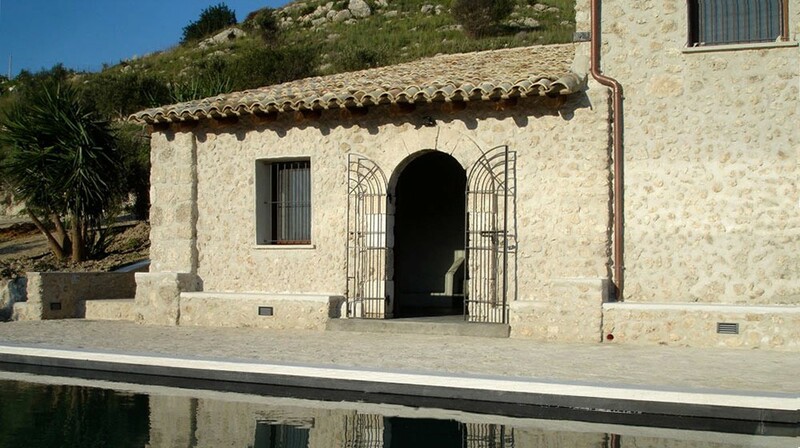 Guests have the option of using the services offered by the "Casale" farm house.